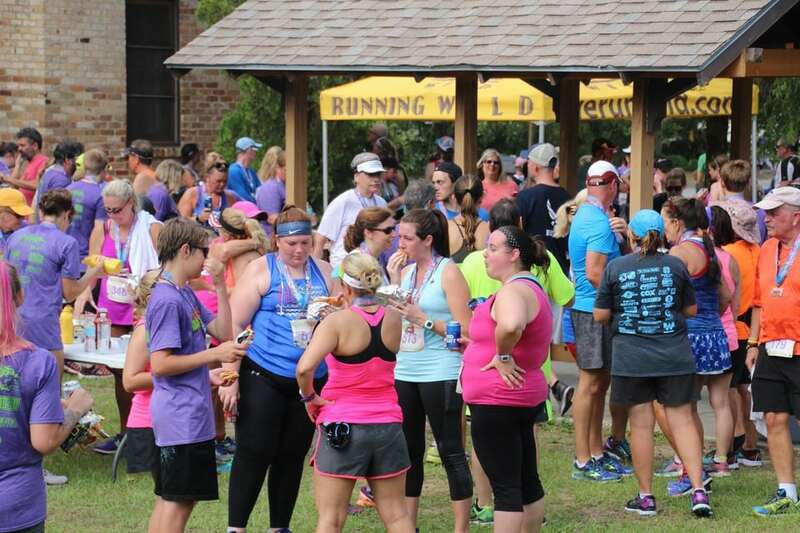 This has been voted one of the best 5K courses in Pensacola. The charity of choice for this race is Manna Food Bank. 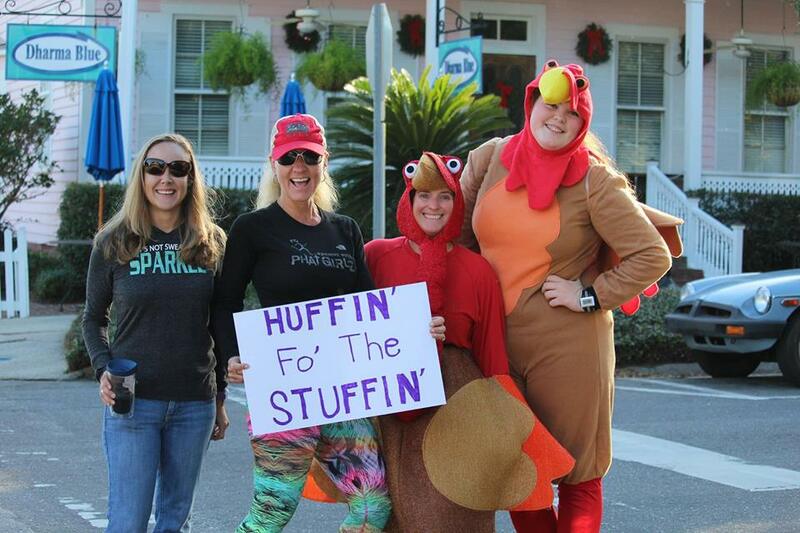 Bring in three non-perishable food items to receive a race t-shirt! 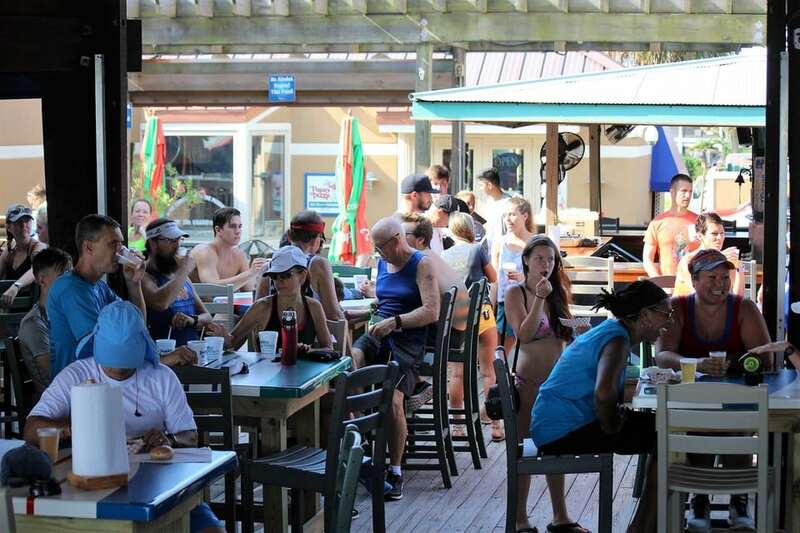 The post race party will be held at Seville Square and the awards ceremony will take place in the pavilion at Seville Square! 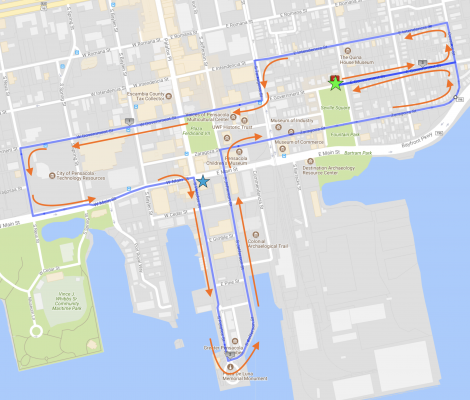 What better way to start off Thanksgiving Day than by running through the heart of Downtown Pensacola? After last years rave about the course, we’re not changing it. 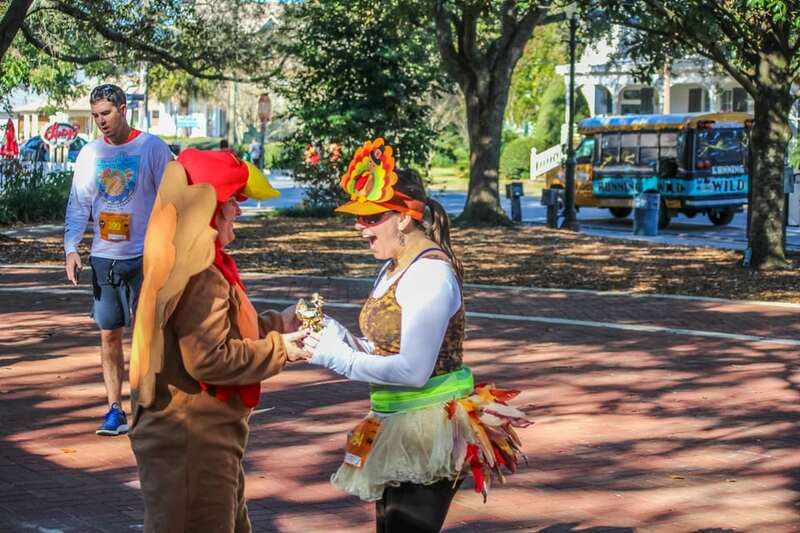 This Pensacola Turkey Trot has been voted one of the best 5K courses in Pensacola. 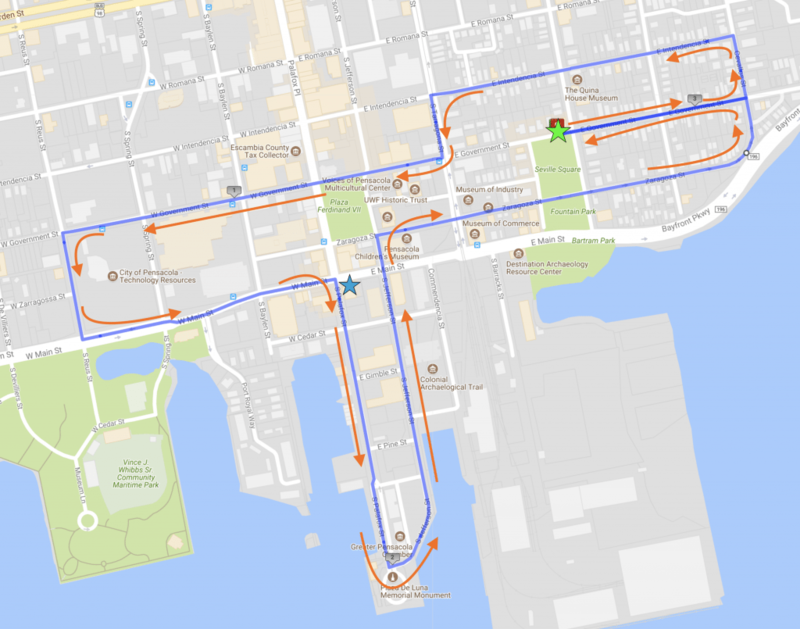 This race starts and finishes in front of Seville Square on Government Street. 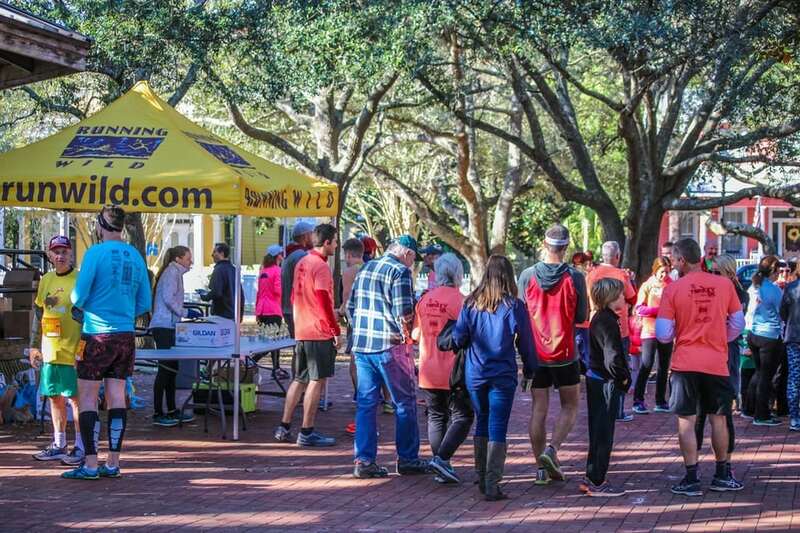 The post- race party will be held at Seville Square and the awards ceremony will take place in the pavilion at Seville Square! 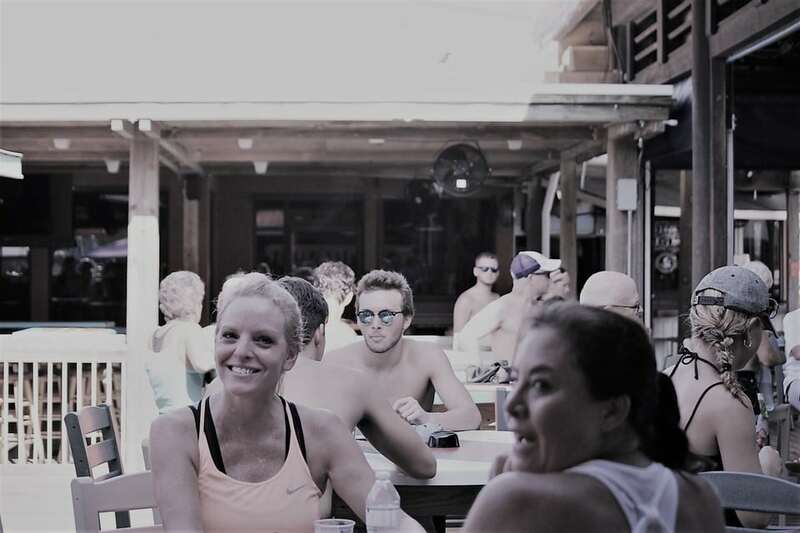 Food and refreshments will be provided to participants after the race. 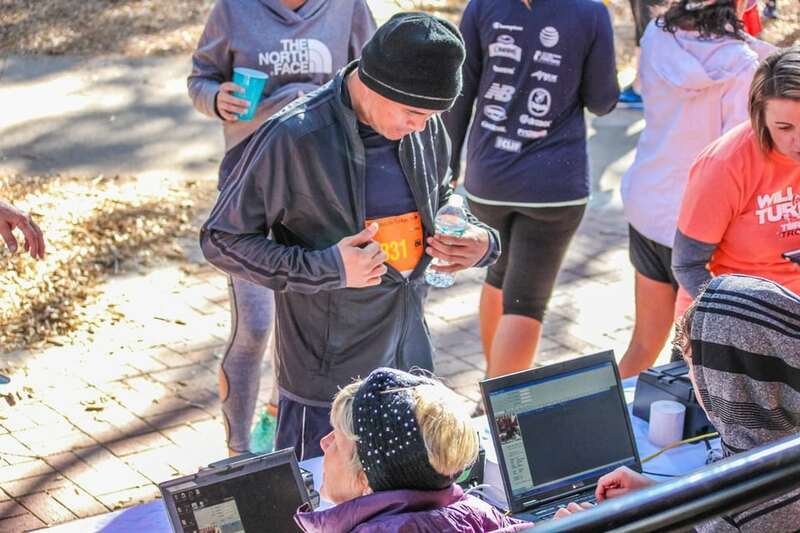 ** Bring in THREE non-perishable food items to receive a race t-shirt!